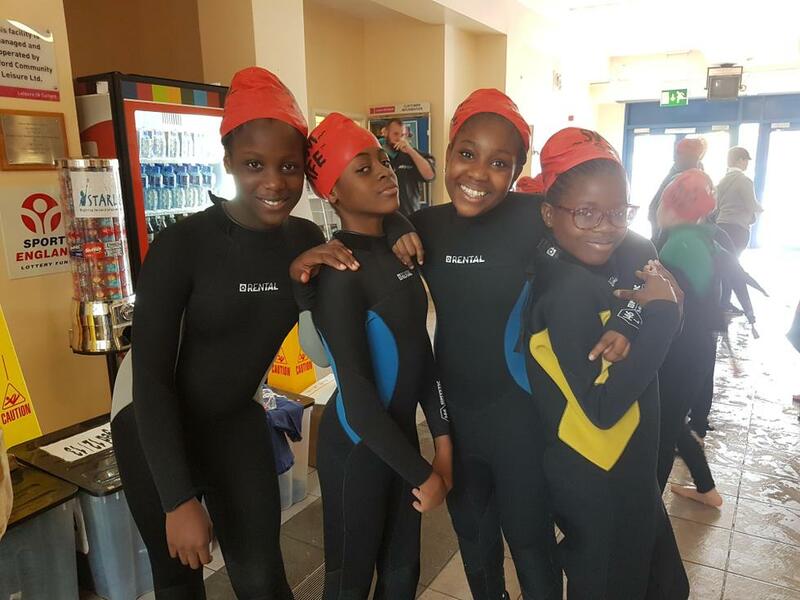 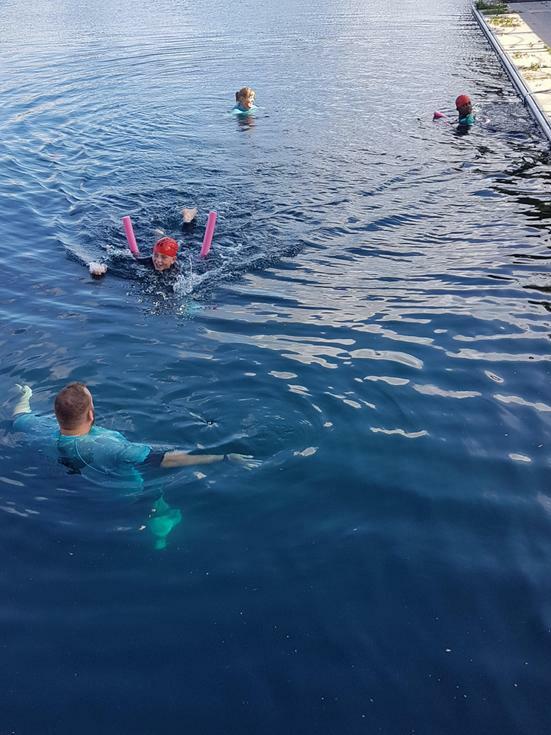 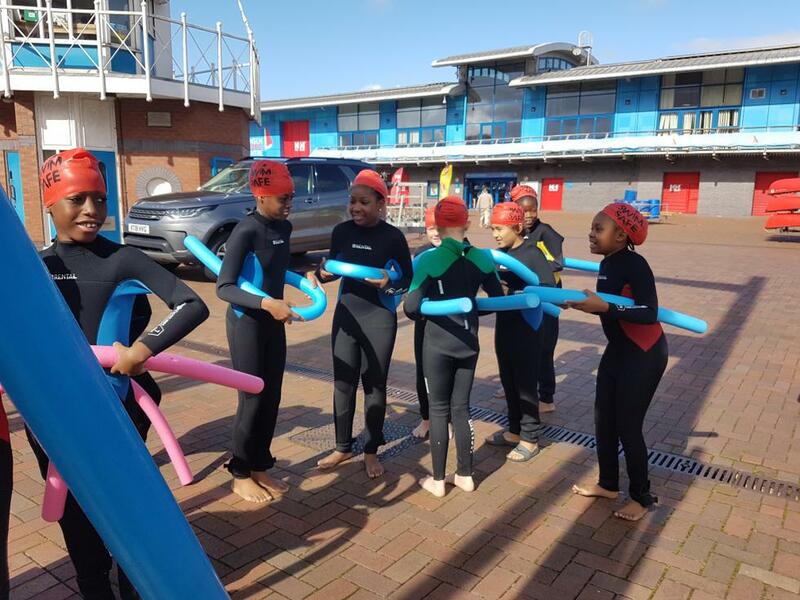 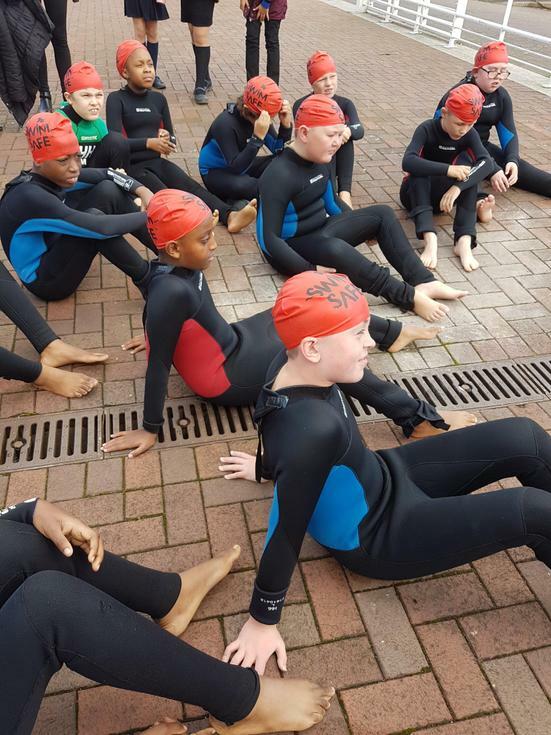 At the start of the school year, Year 6 were invited to take part in a Swim Safe session. 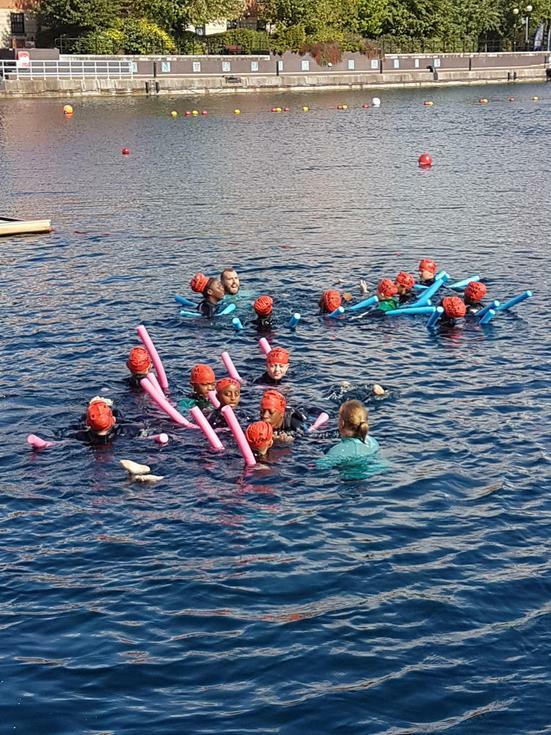 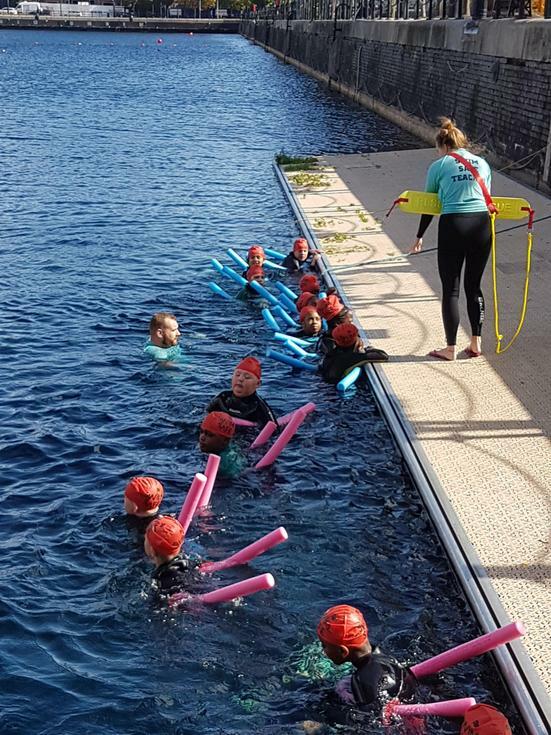 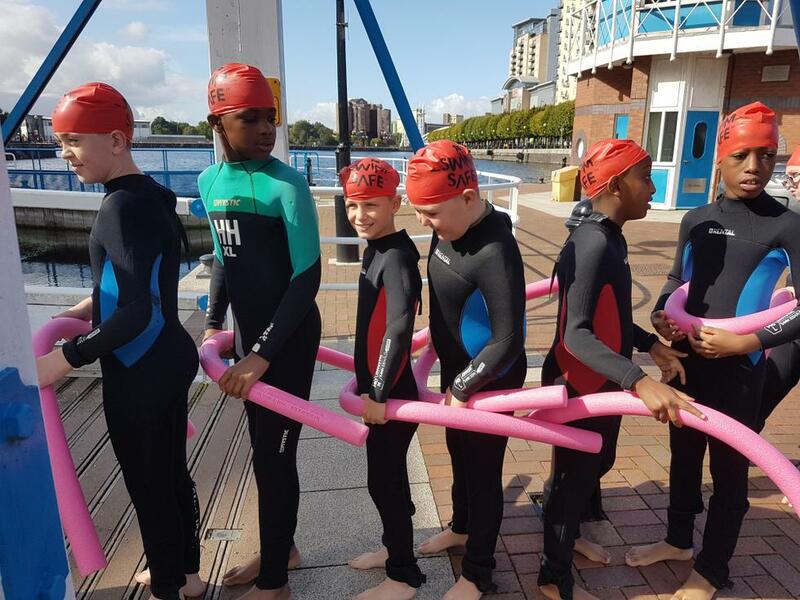 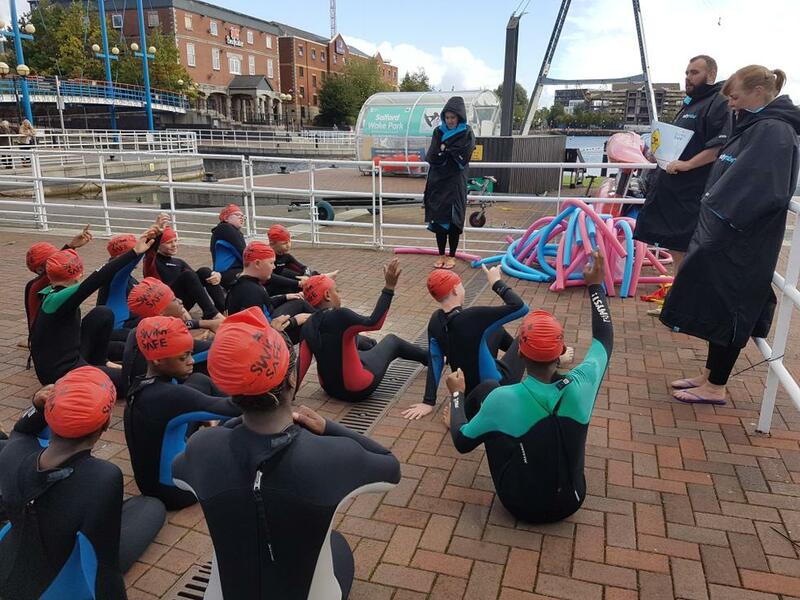 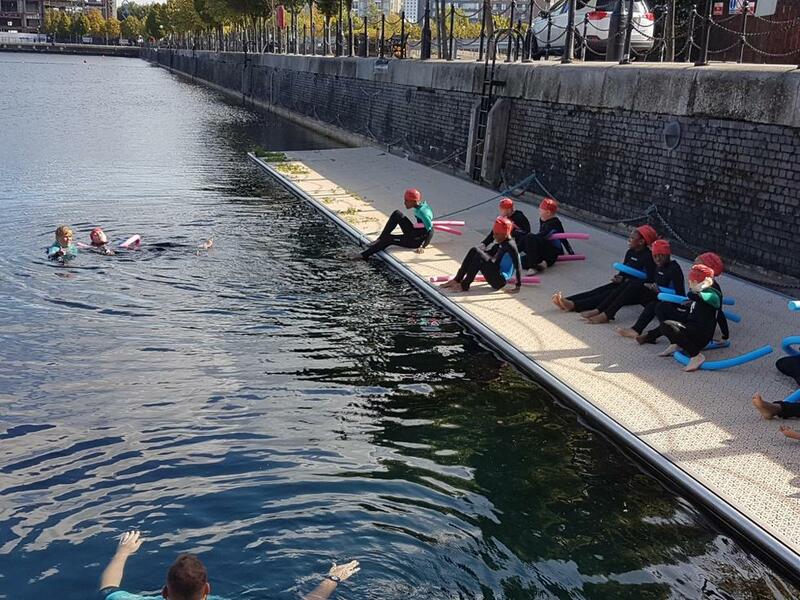 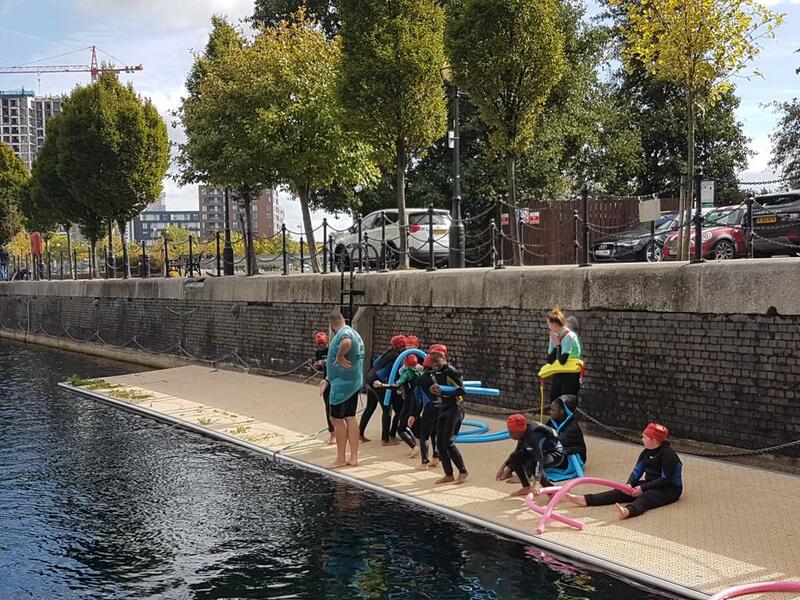 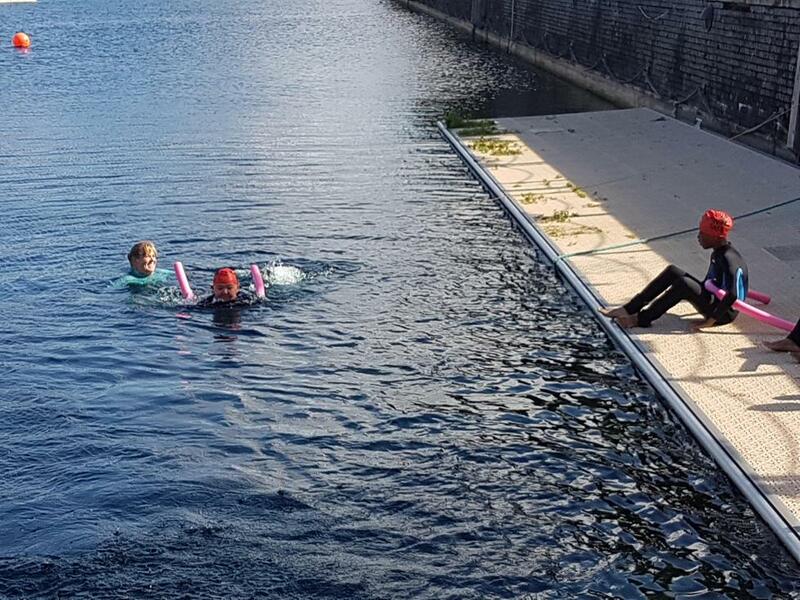 Here the children put on wet suits and climbed into Salford Quays to learn incredibly important life saving skills. 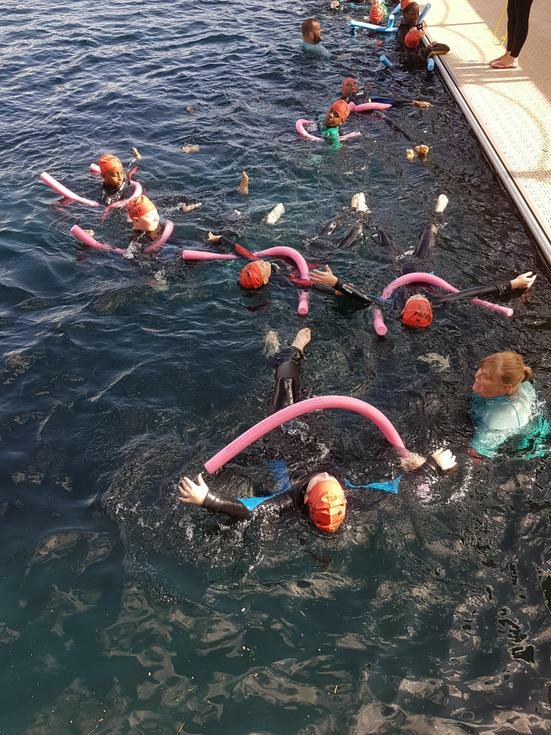 The children practised what they would do if they ever found themselves struggling in water and by the end of the session they were experts.